One of the things that is essential for employee productivity is a clean and tidy office environment. If you think that your office could use a professional service, perhaps you should turn to our company. We will make sure the premises are squeaky clean and presentable so that both your staff and your visitors feel right at home. Our office cleaning service in Earls Court SW5 will cover your needs. It is dependable, professional and effective. Our technicians work carefully. The results we create impress our customers. We guarantee that you will be satisfied. Book an appointment. We take this very seriously. We have been leaders in office cleaning in Earls Court and we have a very clear understanding of what our clients need. We are careful and we put our best effort. You should not hesitate to go with our agency. When working at different job sites, we always put into action a few core values that we have grown to cherish in our company. These values are attention to detail, collaboration, deep understanding of our clients, respect and excellence. We realise how much is at stake if your office environment is not germ-free or presentable. We believe that a clean workplace can significantly improve productivity, among other things. 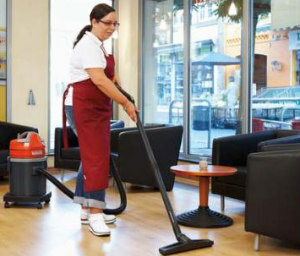 We guarantee that our office cleaning in SW5 is designed to obtain the best results. We perform to a high standard and all the products and tools we use are professional. 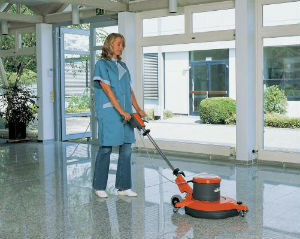 Our technicians are trained in cleaning and they have the know-how. They are insured and qualified. We guarantee that they will do a high-standard job. If you would like to know more about our company, feel free to speak to our call centre operators. All the information you need is right there. Do not hesitate to contact us.